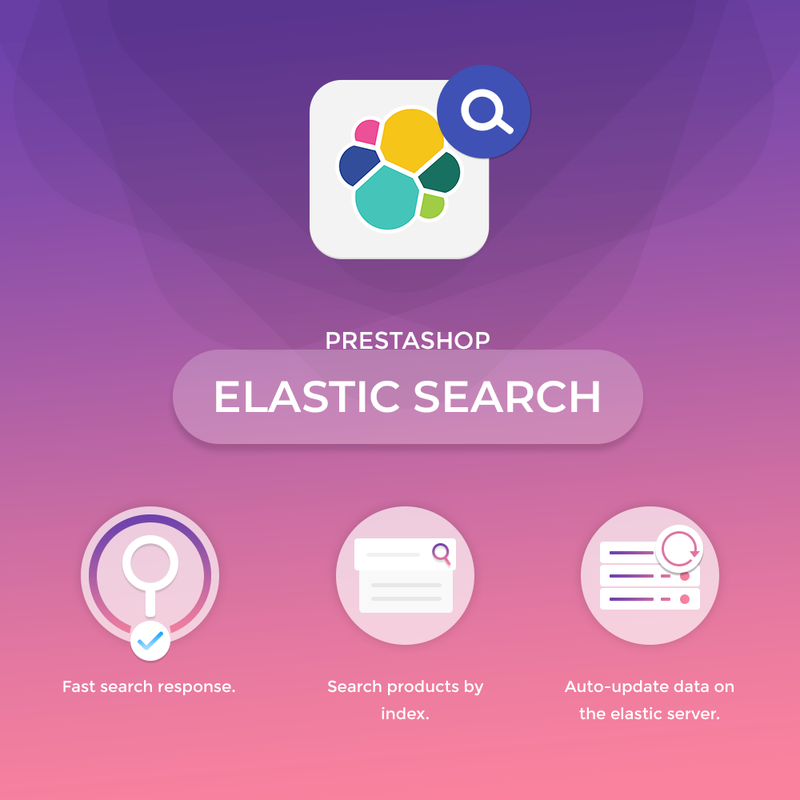 Prestashop Elastic Search : Now the search is easy for the buyers. With the help of this module, buyers can get fast product search response as it searches the product by its index instead of text. This module allows buyers to search a large number of products in very less response time. 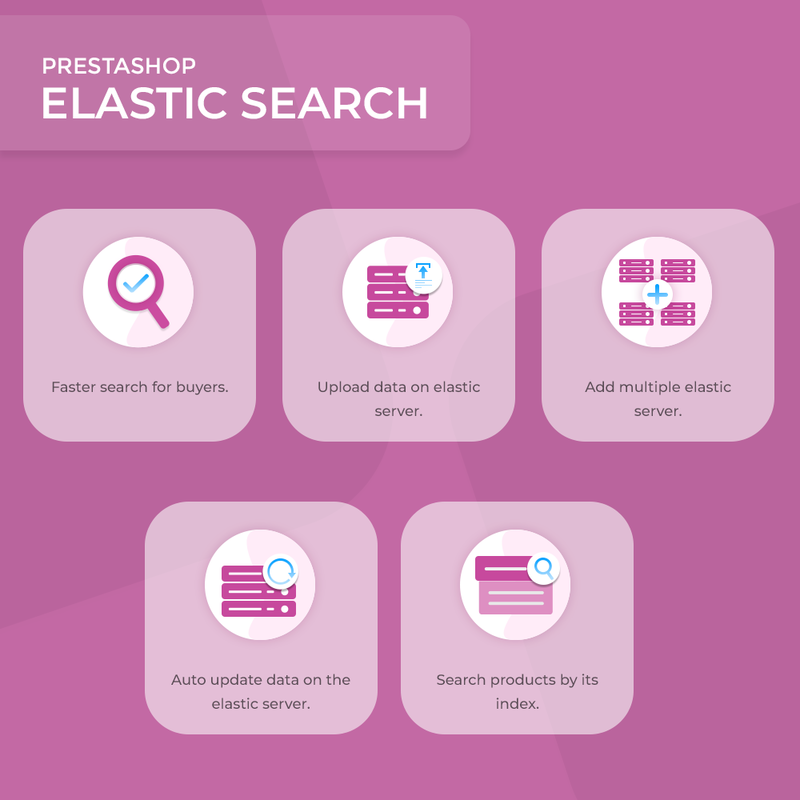 Prestashop Elastic Search - Now the search is easy for the buyers. With the help of this module, buyers can get fast product search response as it searches the product by its index instead of text. This module allows buyers to search a large number of products in very less response time. Did you buy Prestashop Elastic Search?